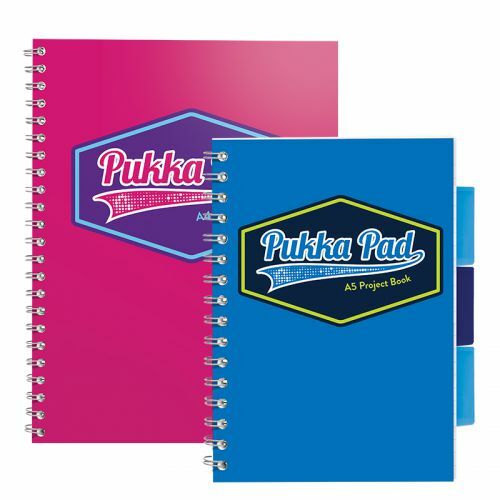 This handy Pukka Jotta notebook contains 200 pages of quality 80gsm paper, which is ruled for neat note-taking. The pages are perforated for easy removal with a date planner on the inner front cover. 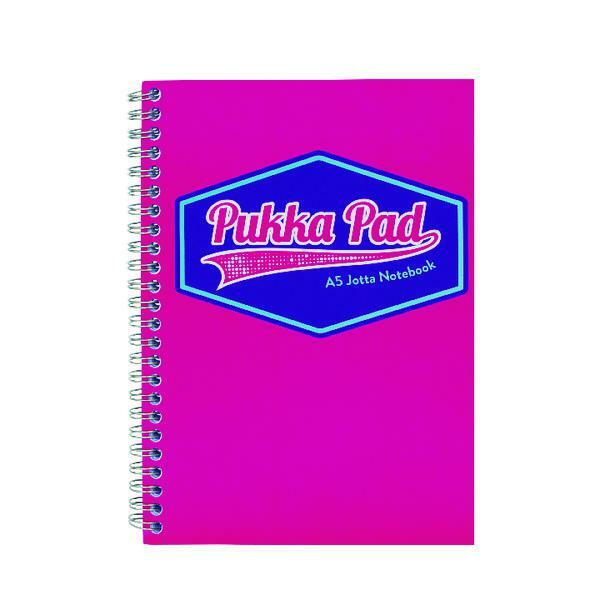 The notebook is wirebound for ease of use, with stylish pink covers. 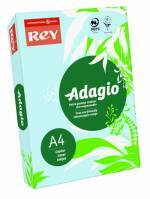 This pack contains three A5 notebooks.